Module one to five discussed how to work with the original type of PowerApp known as a Canvas App,Microsoft have now introduced a second type of app known as a model-driven app. Model driven apps involve a different development process to canvas apps. We will review this development process during this module. Model-Driven apps can be quicker to build than canvas apps, but they are less customisable and typically have a higher cost, knowing which type of app to use is not always a simple decision, we will show you the pros and cons of each. What is a model-driven app? 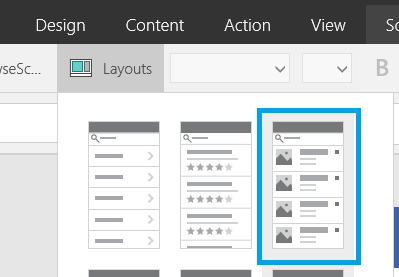 PowerApps is designed to easily connect to other business systems to read and update information. In this module we will discuss some simple ways to integrate PowerApps with key Office 365 systems including Teams, SharePoint Online and Flow. The result, is the ability to use a combination of systems to create solutions for a variety of business requirements. In our last module for Microsoft PowerApps, we will be looking at how a business can manage their existing apps. This could be using analytics to discover usage trends. We will discover how to export and import apps, so they can be reused in other locations. Finally, we will discuss how Office 365 administrators can shape the PowerApps experience with high-level settings that help ensure data segregation and security.